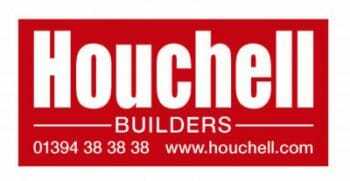 Houchell Limited offers a comprehensive range of building services for the effective upkeep of your property. We specialise in maintenance and restoration but also build complete new dwellings and extensions. No job is too small and we offer free, no obligation estimates. We are members of the Federation of Master Builders and are backed by their Masterbond Warranty for complete peace of mind.